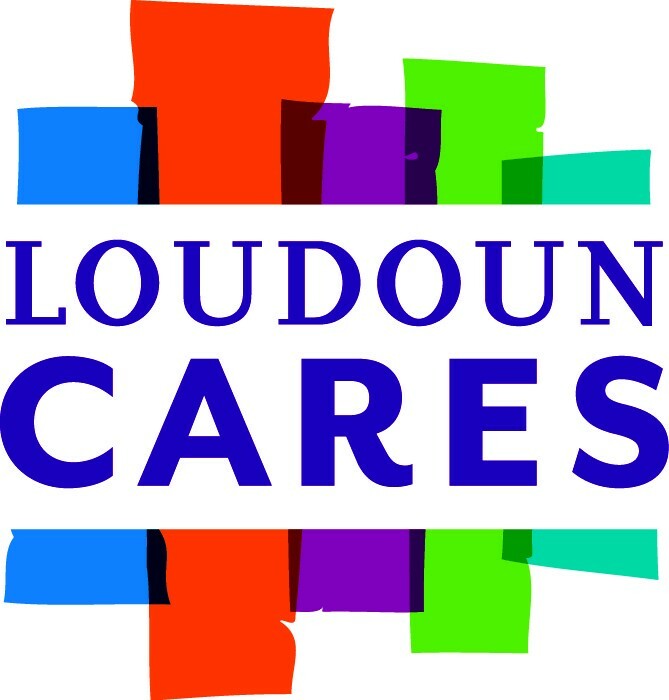 Loudoun is using Smore newsletters to spread the word online. Don't forget to mark your calendars, GiveChoose is just four days away! 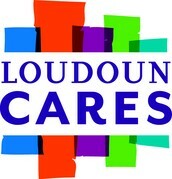 GiveChoose is a local 24 hour online giving campaign. Save this link for Tuesday, May 5th to make your donation to Loudoun Cares!